Dr. Robert Drapkin knows a thing or two about aging. However, the 70-year-old doctor and bodybuilder also seems to know how to out-train this natural occurrence. 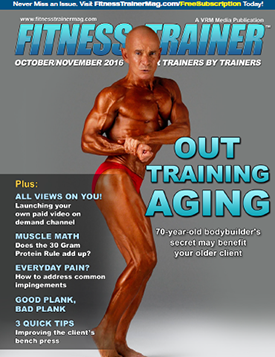 Read full article, Out Training Aging by Dr. Robert Drapkin in Fitness Trainer.